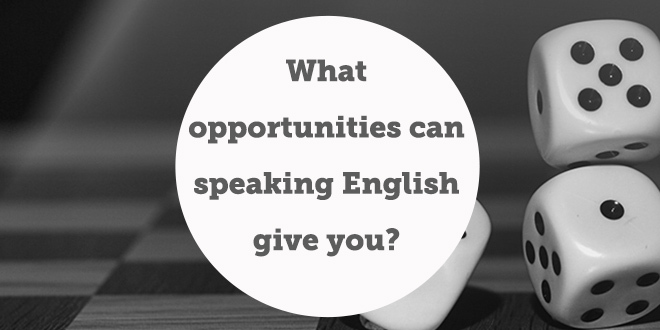 What opportunities can speaking English give you? Hey ABA students and keen English learners! 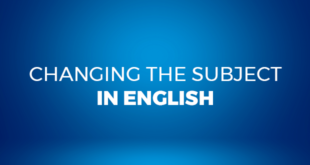 People often wonder why they should spend their time learning English and often imagine how doing this would directly affect their lives and improve the quality of opportunities that are presented to them. Today we are going to focus on just how much people can benefit if they learn English and see what learning this ever so useful language can do for YOU. English is not the most spoken language in the world in terms of native speakers but that doesn’t stop the language being a dominant world player in terms of the most popular languages in the world. In fact, around 2 billion people use English to communicate frequently which when you think about it is almost a quarter of the amount of people on the planet. Imagine the possibilities- they are endless! Nowadays many people could not even imagine their lives without the internet but how do we get the most out of the internet as we can? As English speakers, people have the opportunity to browse approximately 50% of the content on the internet without having any language problems if they speak English well. This is all down to the fact that around half of the content is written in English which is a staggering number as there are billions of web pages on the internet. Can you imagine being able to understand that amount of content on the internet? Which career path will the language take you on? Putting the number of people who speak English aside, it is also paramount to remember that English is the first language of business. 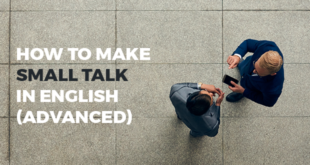 What we are trying to say here is that if you are fluent in English, you have an even greater chance of excelling in the business sector as the majority of global business deals are done through English. In addition to being the most important language in the business world, English is also the language of the sky. What do we mean? Basically, all pilots who fly international aircraft communicate in English with air traffic control as there needs to be cohesion between them, therefore if you wish to be a pilot then brushing up on your English is absolutely essential. Are you ready to start improving your level? When learning any language, the thought of the mass of information can sometimes make it seem impossible, however maintaining a positive “can do” attitude is vital to ensure that you always stay focused. We definitely believe that less is more when it comes to studying. 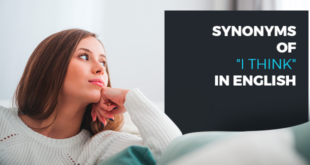 In other words it is much better to study for 20 minutes per day than it is for 3 consecutive hours a week so that each time you study you are completely focused and retain more information. Believe in yourself and start improving your English today as the possibilities of where it could take you are endless. Do you want to sign up to ABA for free? Yes I do!